A light, refreshing blend with added oil of bergamot, a citrus fruit. 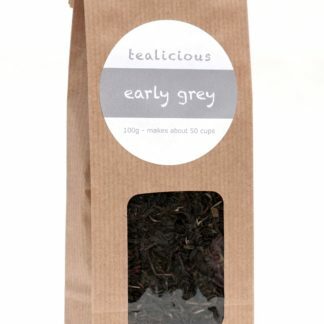 Our version of the traditional Earl Grey tea includes a base blend of Darjeeling and Ceylon tea so it is lighter and less powerful than most others. 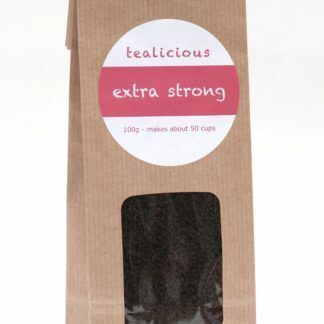 There are records of tea being flavoured with bergamot oil in the early 1800s but it was probably given its name in honour of Charles Grey, the 2nd Earl Grey and British Prime Minister in the 1830s. 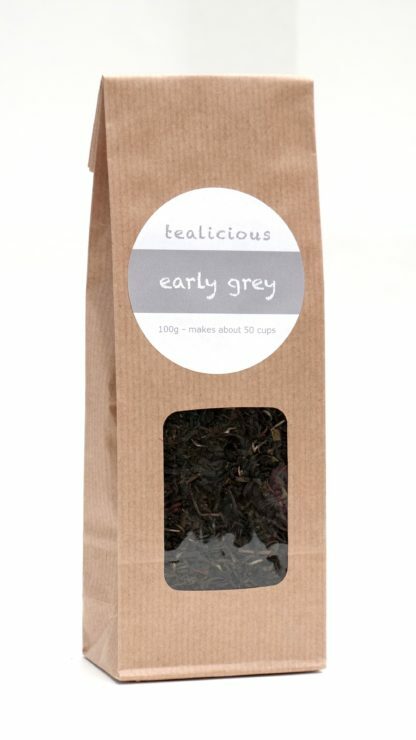 There is no fixed recipe for the ‘Earl Grey’ blend and many companies disguise inferior teas by over loading them with oil. We have used quality high grown Darjeeling and Ceylon teas and just enough oil to allow the tea flavour through. The result is a delightfully light, refreshing blend which can be drunk at any time of day. Tasters say – light, refreshing, citrus, orange like. 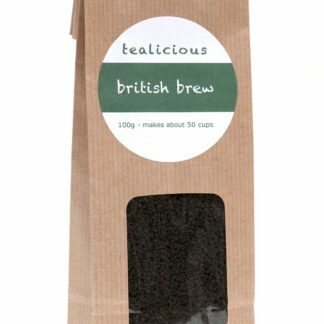 Brew – For best results, 4 to 5 mins (but you will work out what’s best for you) Can be drunk with milk but try it with lemon or orange for a change.